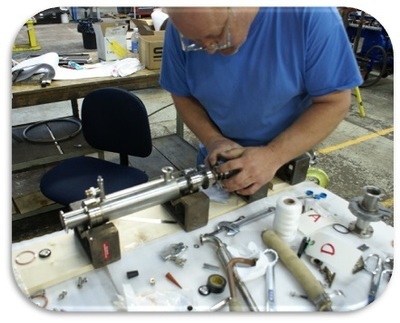 Precision Cleaning Services | Meyer Tool & Manufacturing - Meyer Tool & Mfg. 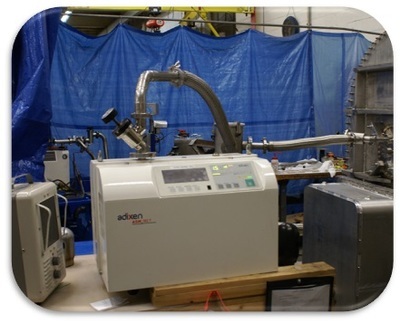 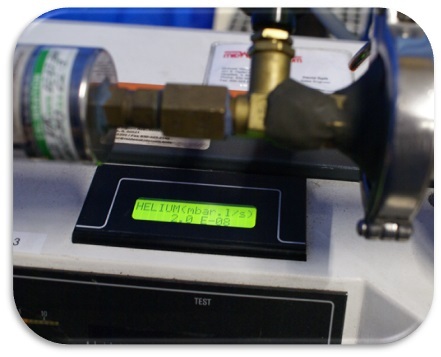 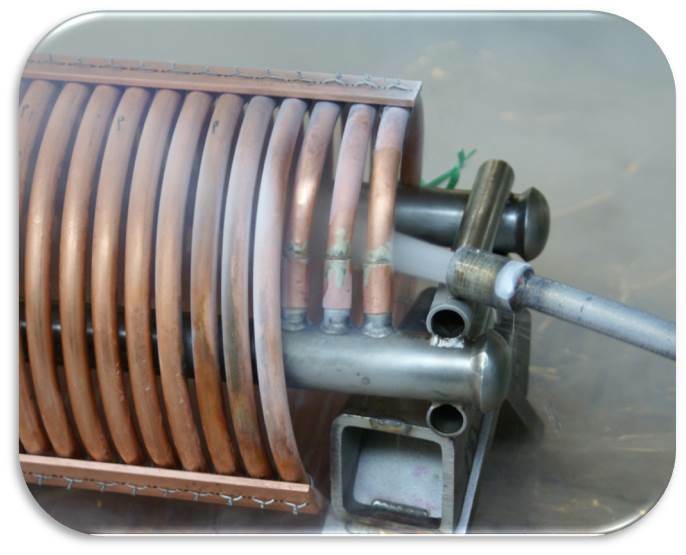 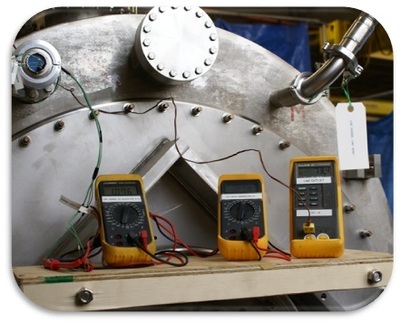 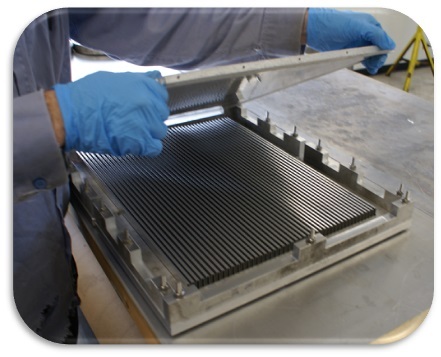 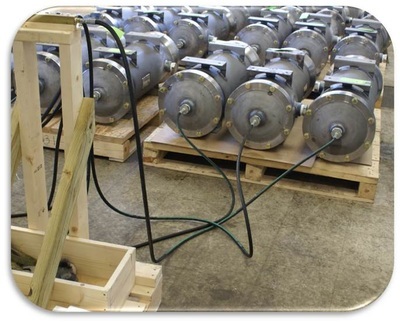 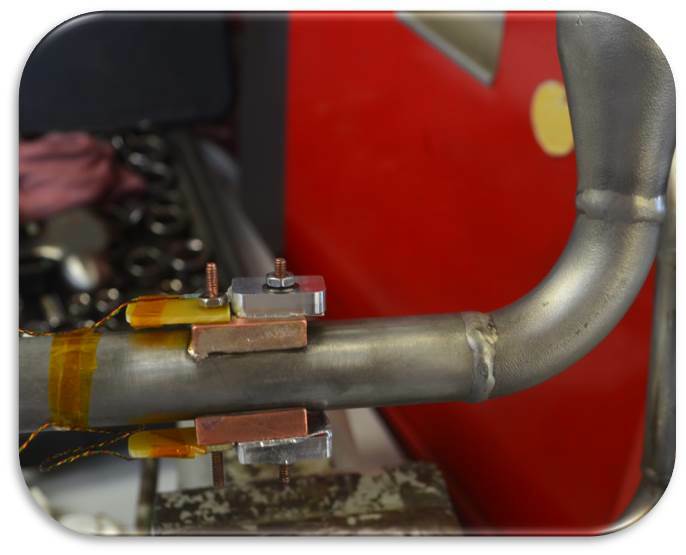 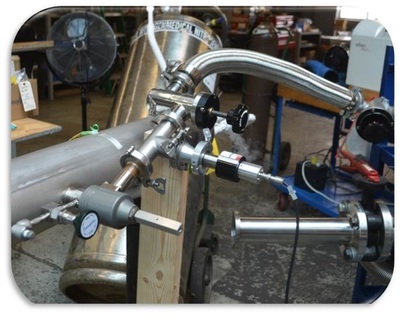 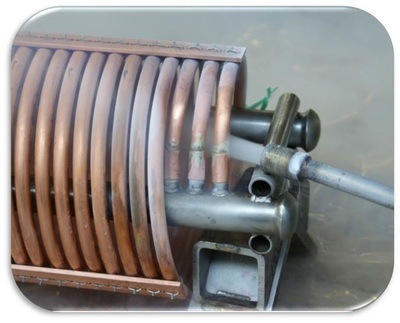 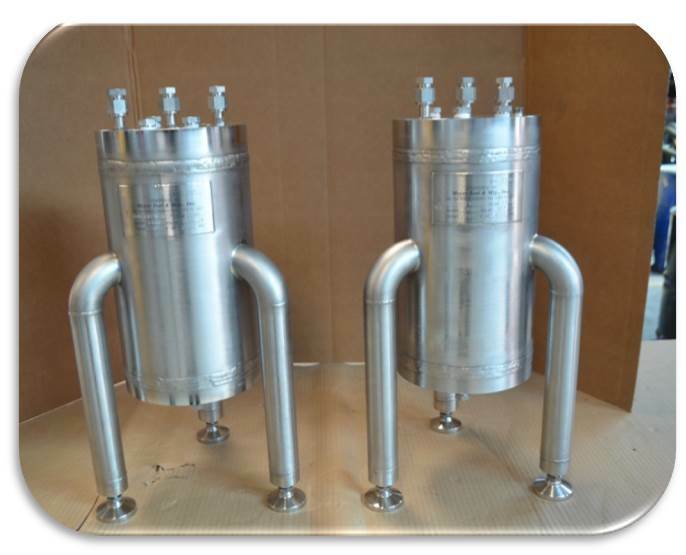 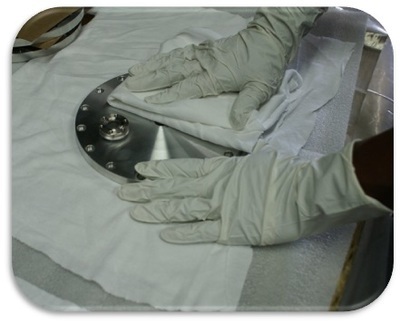 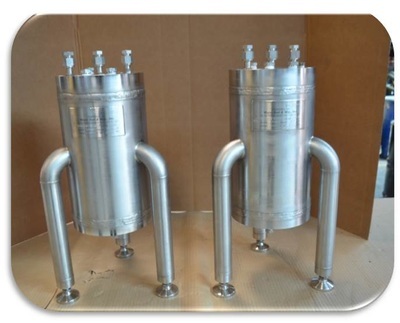 We manufacture vacuum systems that operate vacuum levels down to 10^-9 torr. 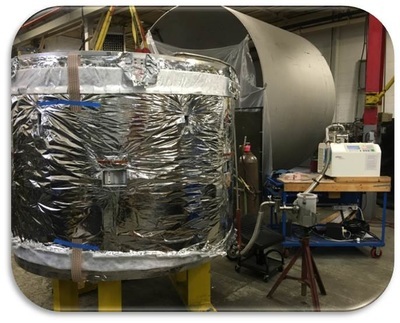 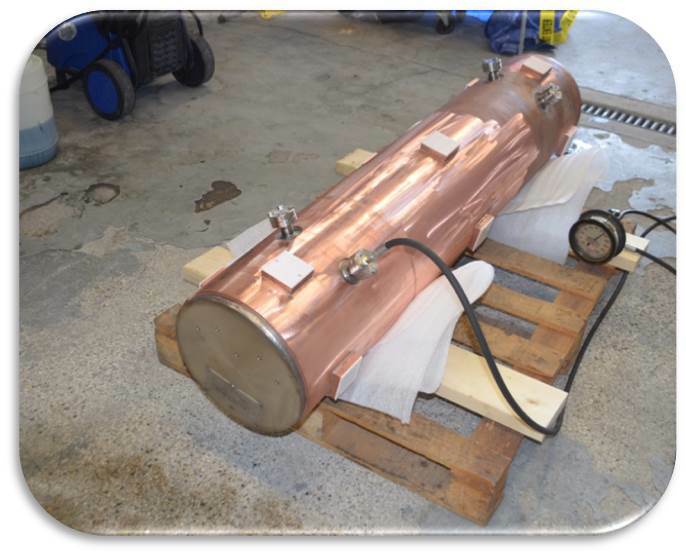 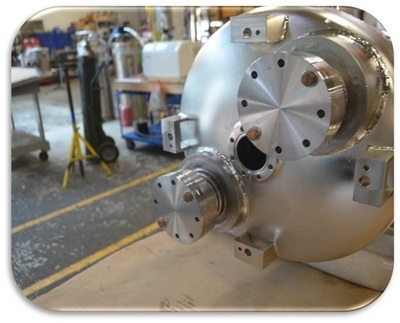 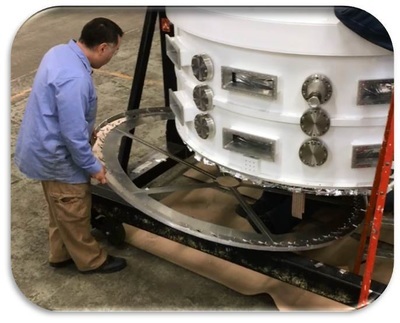 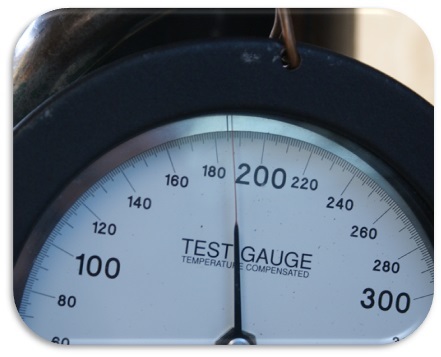 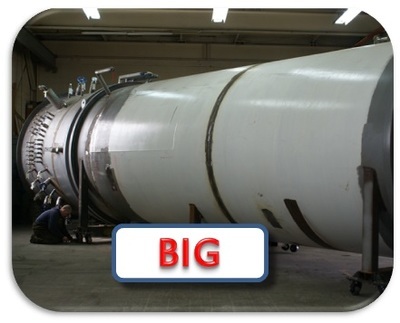 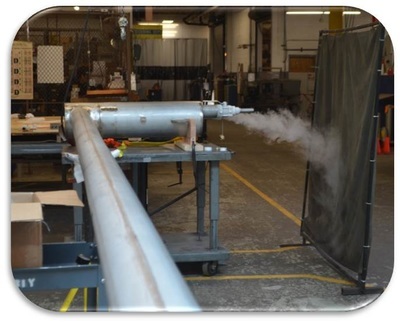 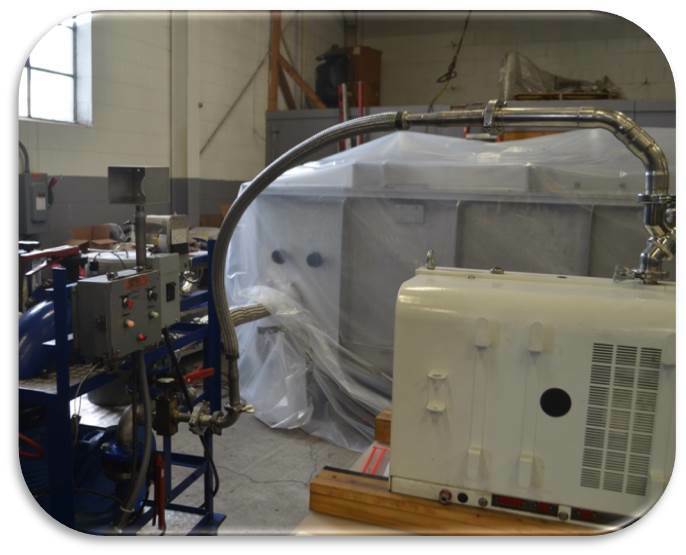 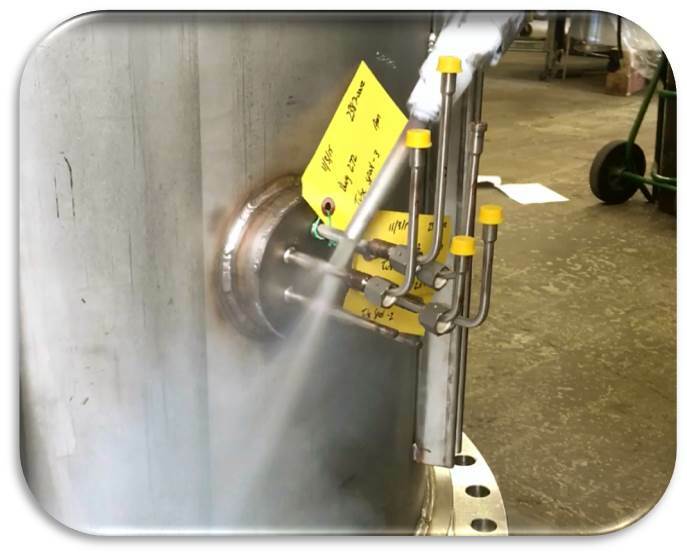 We fabricate and repair pressure vessels capable of handling pressures up to 2500 PSIG. 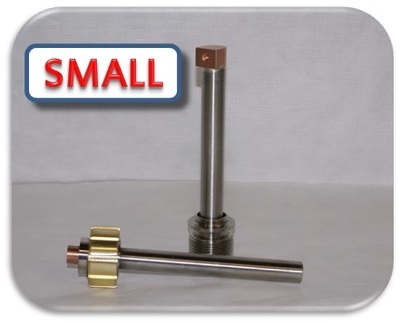 Big or small we can do it all. 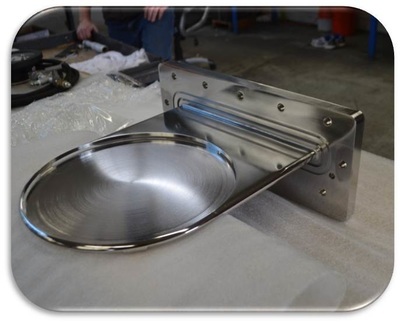 We can fabricate very intricate and high precision miniature components. 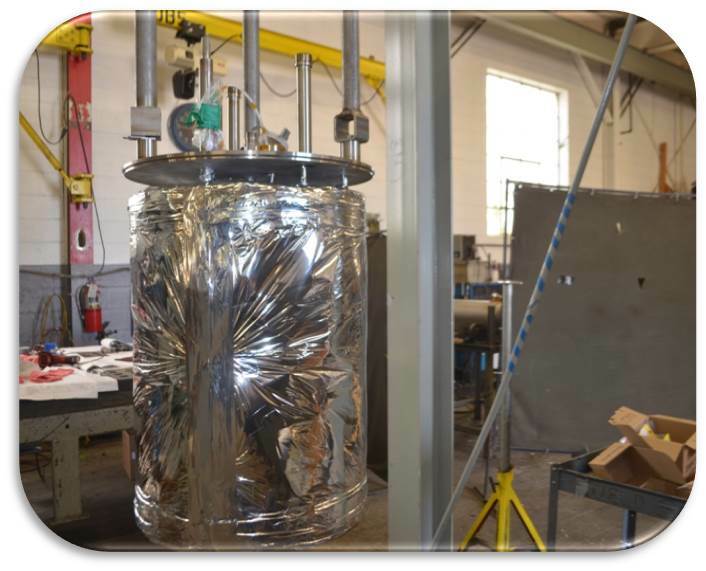 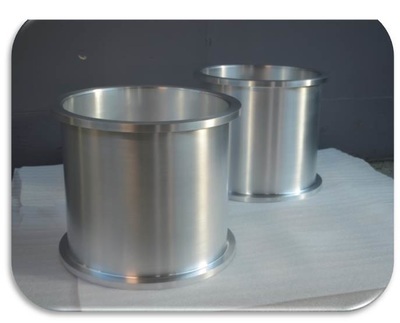 We have also been known to fabricate vessels as large as 13ft diameter by 40ft in length while keeping to stringent tolerance requirements. 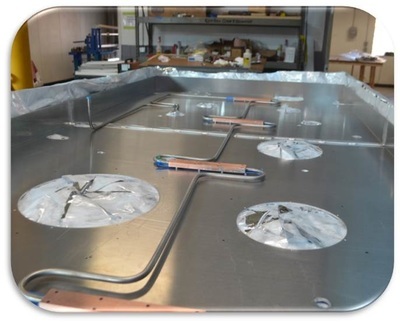 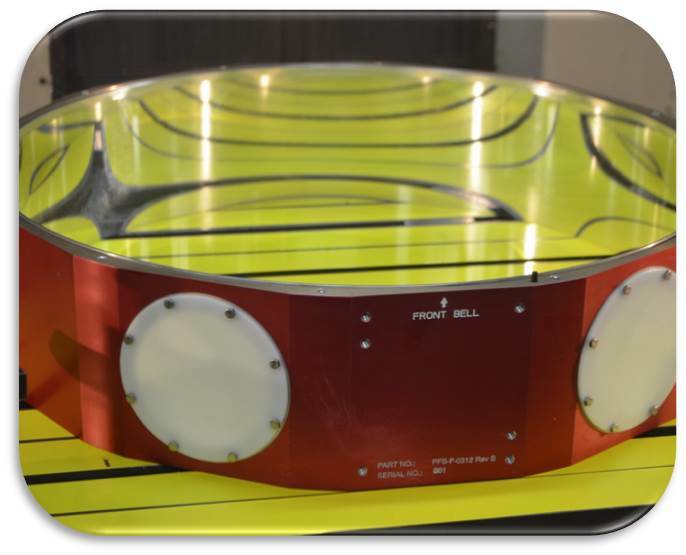 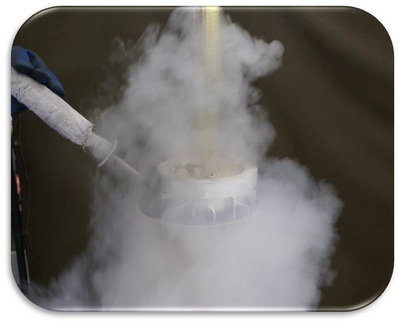 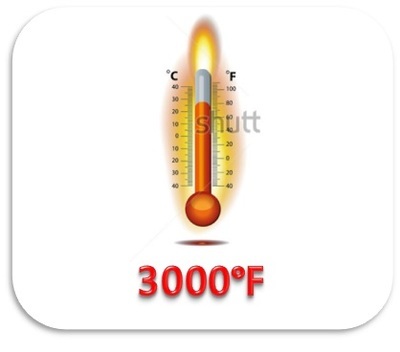 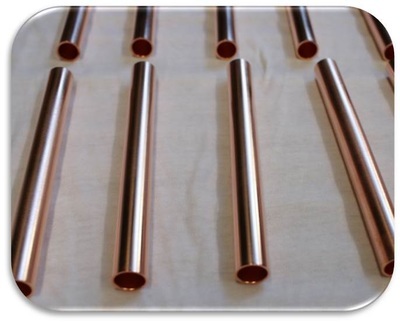 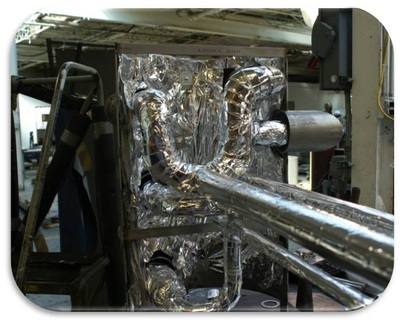 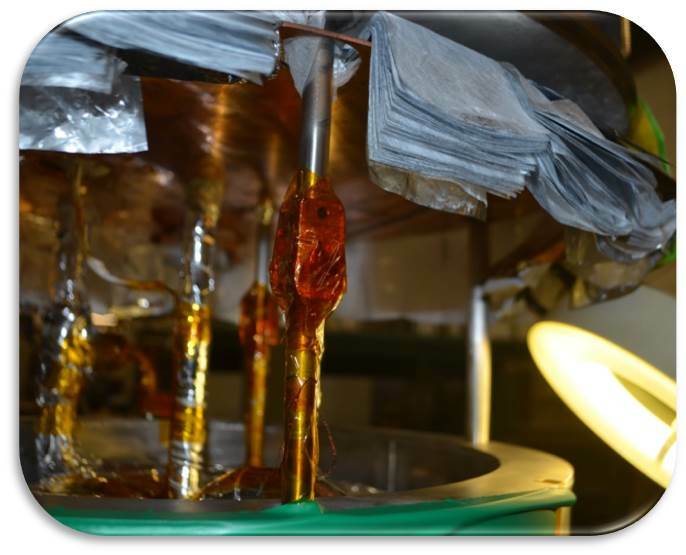 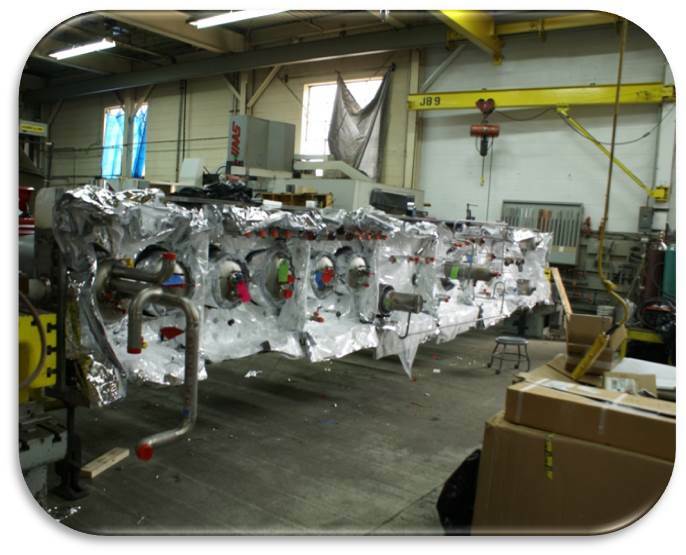 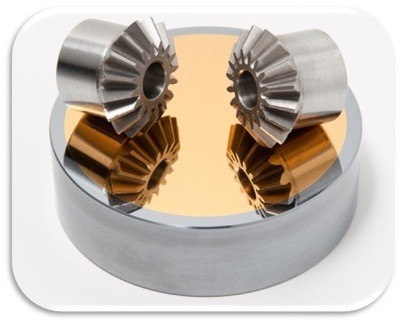 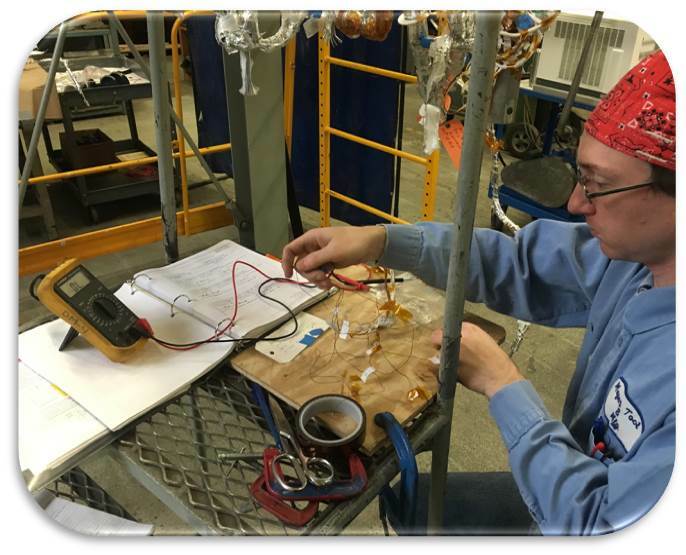 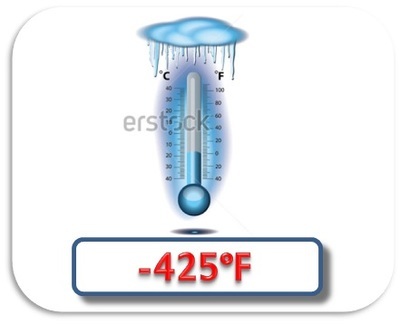 Our components and systems have been designed and built to withstand temperatures anywhere from -425F to +3000F.